Marnie Braverman and Lindsay Nickens join the mag. 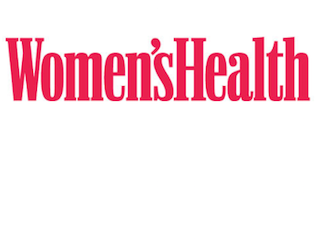 Women’s Health has hired Marnie Braverman and Lindsay Nickens as associate publisher and national digital sales director, respectively. Braverman most recently served as Brides’ associate publisher, marketing. She previously worked for Time Inc.’s Health. Nickens comes to Women’s Health from Bloomberg, where she served as senior account manager. She previously worked for Self, The Atlantic and Wired.